Importer & distributor of architectural antiques: garden statuary, chimney pots, English butlers&apos; sinks & garden seating. 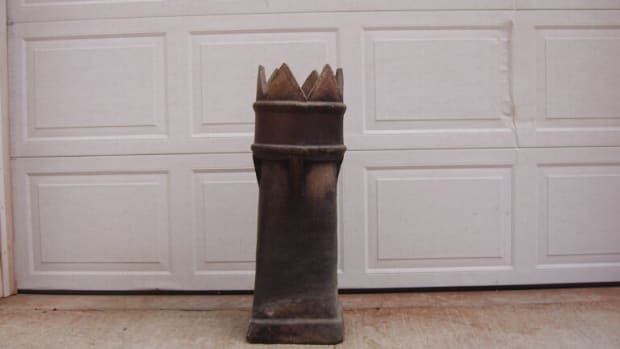 Supplier of terra-cotta chimney pots & antique cast-iron leader boxes: new, antique & custom American chimney pot styles; more than 1,200 chimney pots in stock from around the world. 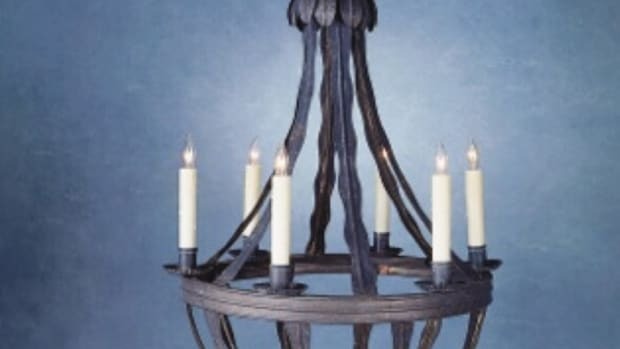 Supplier of antiques: more than 10,000 period architectural items; doors, stained glass, columns, hardware, furnishings, wood flooring, lighting & garden ornament.